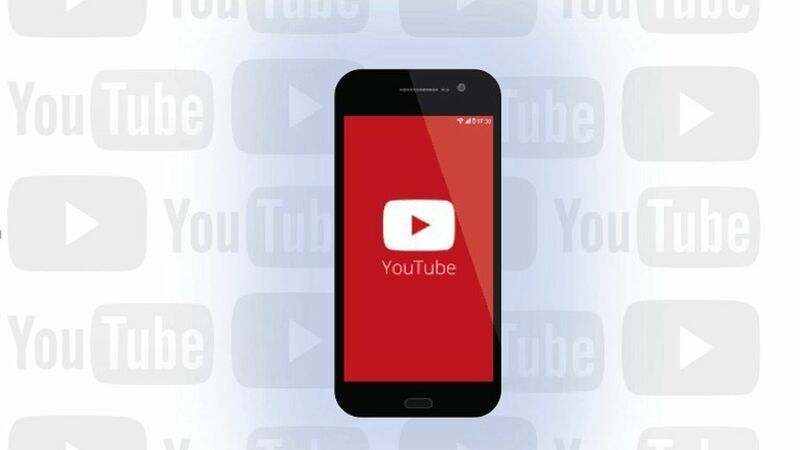 YouTube users worldwide are now watching more than one billion hours of videos per day, according to a report from the Wall Street Journal. This is nearing the 1.25 billion hours of television Americans watch daily, per Nielsen data. In January 2016, Facebook said that its users watched 100 million hours per day, while Netflix said its users watch 116 million hours. Root cause: Google has its video recommendations engine to thank for this, according to the report. In 2012, the company began building algorithms that come up with personalized recommendations for each user based on what they're watching, which has led to a ten-fold increase since then. And its engine has plenty of content to learn from as 400 hours of video are uploaded to YouTube each minute, or 65 years of video a day, according to the Journal.